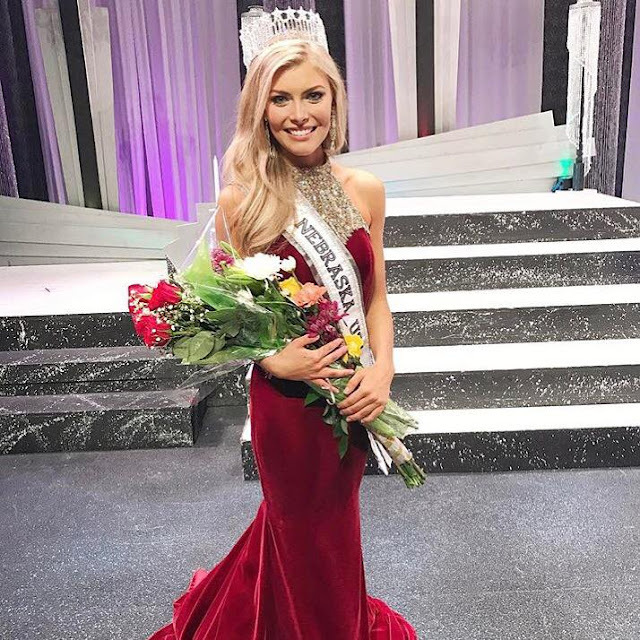 20 year old Jasmine Fuelberth was recently named Miss Nebraska USA 2017 and will represent her state at the 66th Miss USA Pageant later this year. 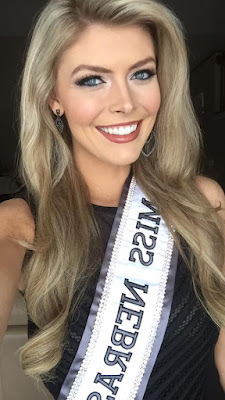 She was also Miss Nebraska Teen USA 2013 and was named Miss Congeniality at Miss Teen USA 2013. Nebraska has never won the Miss USA title and they only have 11 placements in total. Their last success at Miss USA was in 2014 when their delegates reached the top 20. She's really pretty. I like her! Could make it!